98% of Estonians have ID-card and 88% use the internet regularly. From 2002, when digital signature was introduced in Estonia, Estonians have provided more than 350 million digital signatures and save an average of 5 days in a year thanks to digital signing. 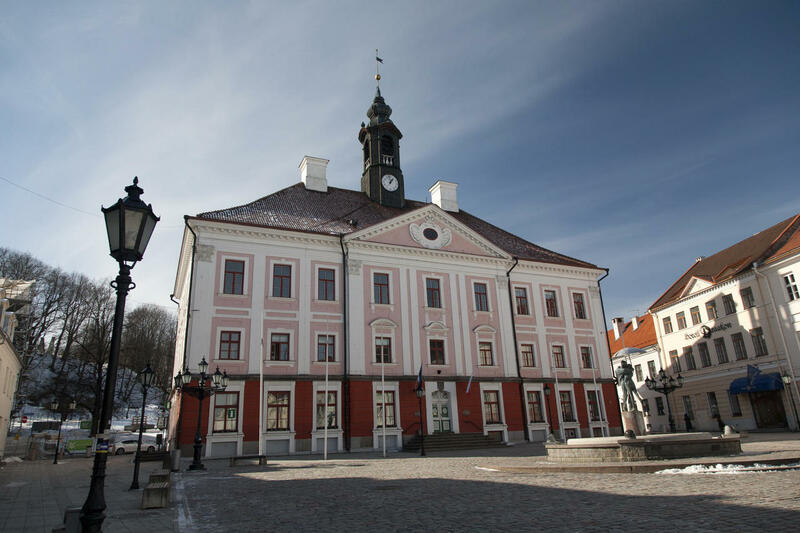 Annually Tartu city administration signs 100 000 digital documents. Already a small forest has been saved during the 15 years by not using paper.